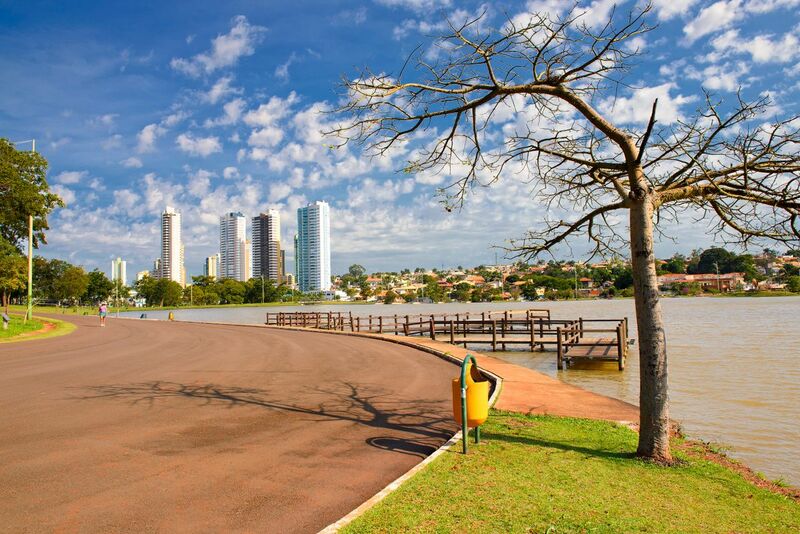 Campo Grande is the capital of Mato Grosso do Sul in the western part of central Brazil. Founded in 1889, the city has since nearly doubled in size. Motorsports and football are popular here. Annual festivals add flavor throughout the year.